A new event puts international design stars at the same tables as the audience. Speakers include Winy Maas, SWINE, Marko Ahtisaari and LOLA. The event is part of the WDW Summit from 14 to 15 September 2017 in Helsinki. 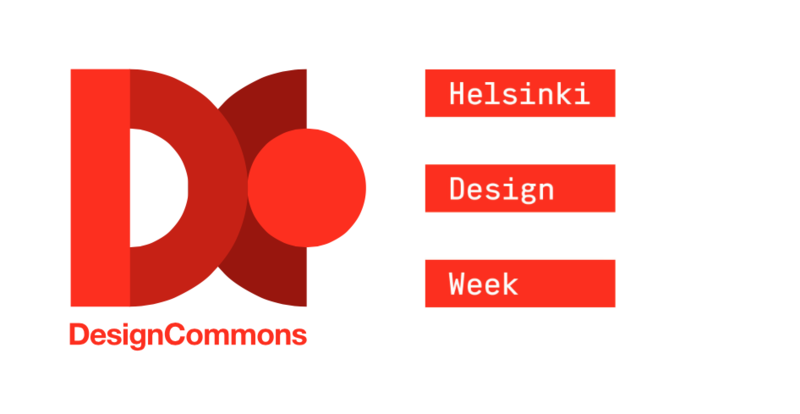 A new design event called Design Commons will be launched in Helsinki. Design Commons is an evening conference and travelling platform where activists, makers and shapers gather to share their experiences, knowledge and ideas. It is targeted at creative professionals and their stakeholder groups. A relaxed concept will break the traditional conference lecture format that has speakers on stage and the audience silently listening. The international stars will sit with the audience at round tables and take turns to talk about the hottest design topics to the entire room. Afterwards each table will casually discuss the topics and related solutions while enjoying food and wine. Experimental and spontaneous, Design Commons is to provide new ideas and connections to opinion leaders and possible future collaboration partners. A round table will create a relaxed, informal atmosphere allowing international ideas and cooperation to flourish. The concept is created by the largest design festival in the Nordic countries, Helsinki Design Week, and the largest design event in Africa, Design Indaba. 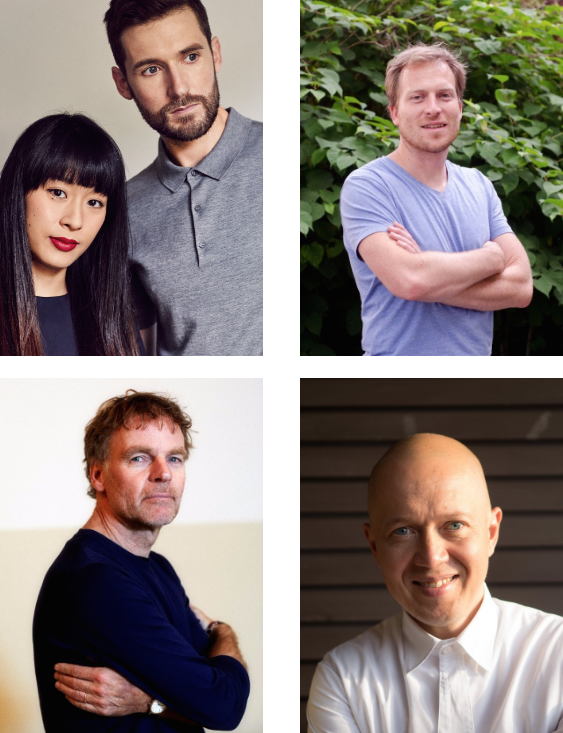 Key speakers include some of the hottest stars in international design and architecture. Architecture’s superstar Winy Maas is a Dutch architect, urban designer and landscaper who is known for being one of the founding members of the award-winning agency MVRDV. They are famous for their brilliant and bold projects, including the horseshoe shaped market hall in Rotterdam and Chanel’s glass decorated brick building. Maas travels around the world curating exhibitions, giving lectures and participating in design juries. MVRDV’s colourful installation was exhibited in front of the National Museum of Finland in Helsinki during Helsinki Design Week 2015. LOLA Landscape Architects is an office for progressive landscape architecture. LOLA (LOst LAndscapes) studies and designs landscapes that are forgotten, have degraded, are derelict or on the verge of change. Founded in 2006, The office is based in Rotterdam, the Netherlands, but operates worldwide for governments, provinces, municipalities, non-governmental organizations and project developers. For the total of our work, LOLA received the Rotterdam- Maaskant Prize for Young Architects and the TOPOS landscape award. Co-founder Cees van der Veeken will speak at Design Commons. SWINE (Super Wide Interdisciplinary New Explorers) is a collaboration between Japanese architect Azusa Murakami and British artist Alexander Groves. Their films have been awarded at Cannes and other film festivals around the world and their work have been widely exhibited at institutions such as the Victoria & Albert Museum in London, Pompidou Centre in Paris, and the Venice Art Biennale. This year, they created one of the most popular installations of Milan Design Week: a six-metre “blossoming sculpture” of wood and fog for the fashion brand COS. Creating works that span across disciplines, SWINE explores themes of regional identity and the future of resources in the context of globalisation. SWINE’s work manifests a deep research into materials and modern industrialisation. Marko Ahtisaari is CEO and Co-founder of Sync Project, a venture developing music as precision medicine. He is also a Director’s Fellow at the MIT Media Lab working on the Open Music Initiative to develop a new distributed-ledger system to identify and compensate music rights holders and creators. From 2009 to 2013 Marko was Executive Vice President of Design at Nokia responsible for hardware, user experience and packaging design, and previously CEO and Co-founder of Dopplr. He plays bass in the band Construction and occasionally sings Bocelli covers. More speakers to be confirmed during June. 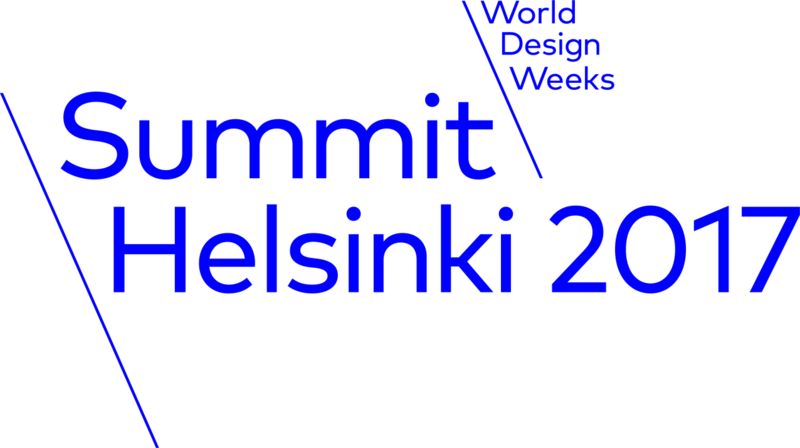 Design Commons is part of the World Design Weeks Summit programme organized at Clarion Hotel Helsinki from 14 to 15 September 2017. The Summit will include meetings, exhibition and event excursions, and a Friday workshop facilitated by Swedish creative agency Fantastic Studios. Both the Summit and Design Commons will gather World Design Weeks network members, international guests and reporters as well as domestic stakeholder groups. As part of the Summit and to present the possibilities of international cooperation, a new design event called Design Commons is to be launched in Helsinki, Finland, which is the first country to hold the presidential office from 2017–2020. Photos Design Commons takes place in Helsinki on 14 September 2017. The first speakers announced are Studio Swine, Cees van der Veeken, Marko Ahtisaari and Winy Maas.